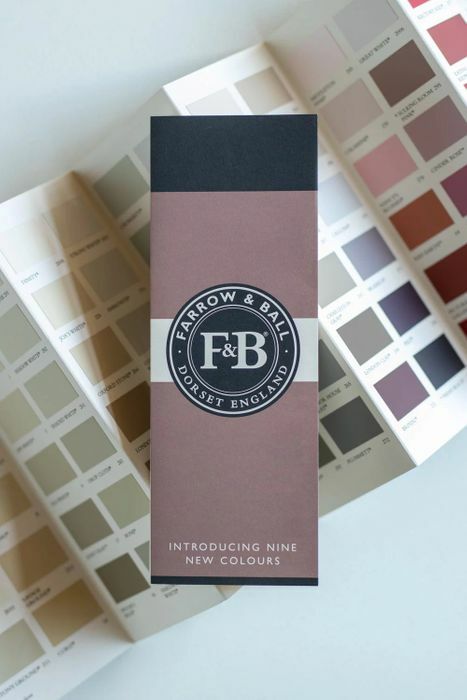 Our coveted Farrow & Ball colour card, featuring our carefully curated palette of 132 shades, is the perfect tool for starting your home transformation. As well as colour chips crafted with real paint, you’ll find the intriguing stories behind each colour name, plus practical advice on application, selecting a Primer & Undercoat, and choosing the ideal finish for your project. Lovely thanks, always good to have colour cards, to help with projects and pick different colours for different things.! Thank you for sharing this freebie.